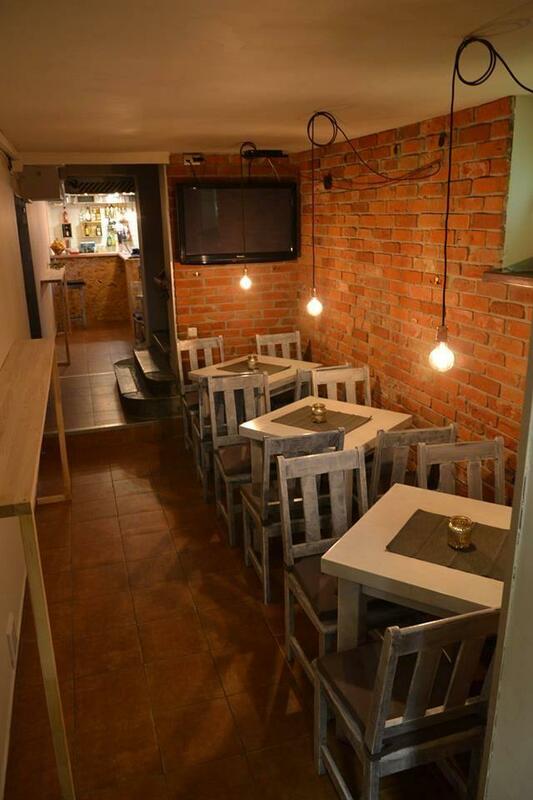 Clients reserve a table for tasty dishes here and enjoy the sights of Swietopelk II Monument. You will appreciate good ale at this bar. The nice atmosphere makes a positive impression on visitors. Tu i Teraz scored 4.6 in the Google rating system. The bartender (and owner) was nice and talked English well. The place were cosy and the drinks worth the price. Only downside was that they played sport on the TV and that we got ice when we asked not to get it. Very cozy environment, good pricing, and nice staff. Lovely personel, Kristoph is great at mixing drinks with excellent taste. The pub itself is very cozy, well-lit and made with a homely feeling to it. You’ll truly have a great experience here. To top it all off, the prices are excellent.